Gain confidence & increase efficiency — intro software training is available online; advanced training is instructed by our experts right here in Fairmont MN. 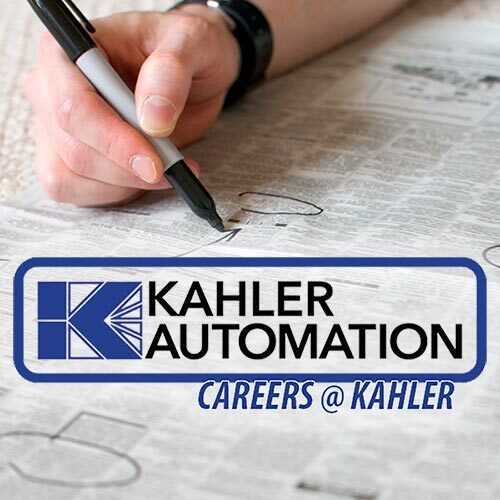 Whether you've had turnover at your facility, you’re a brand-new startup, or you just want to learn more about the advanced features of Kahler Automation’s Plant Supervisor and Terminal Management software, we have the training solution to fit your needs. It’s important that your staff be prepared and ready to go, so that critical time and resources aren’t lost. We know you work hard and we want to help you get the job done. To accommodate your growing needs, we now offer an Online Training “classroom” where you can learn the basics without ever leaving your facility! When you need more hands-on training, however, we continue to offer in-depth Advanced Training instructed by our experts right here in Fairmont, Minn. We provide comprehensive training so you can efficiently run your system and feel comfortable doing so. If you don't have Kahler’s latest Terminal Management 2 and Plant Supervisor 4 software, inquire today to see how it can help prepare your facility for the future. 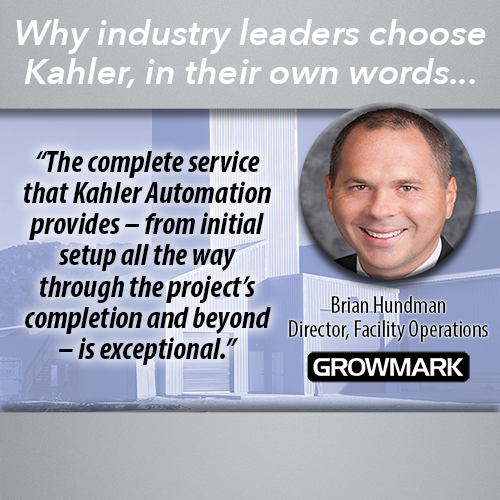 Call Kahler Automation at (507) 235-6648 for more information.